It's Storewide Sale time! 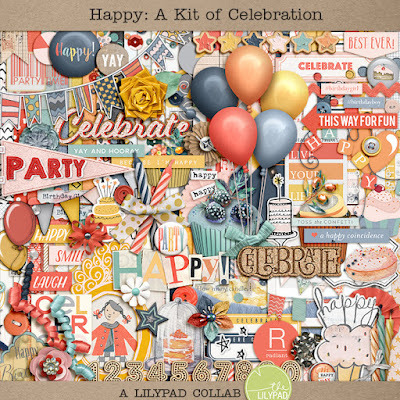 Everything at The Lilypad is 30% off, and there is a Free with Purchase Kit available as well! I have two fun, brand new products included in the sale, which runs through Monday, January 16, 2017. Isn't the Free with Purchase Kit gorgeous? And you'll have to check out the template I made to coordinate with it. It's super fun and in the FWP! Just spend $15 and you'll get this for FREE! Here are my new products. Remember they are 30% off, along with the rest of my store, through Monday the 16th! Artsy Journal Templates 14 has some bold painted title work as well as the usual free-form style of this line, with lots of paint, scribbles, and unique text treatments. 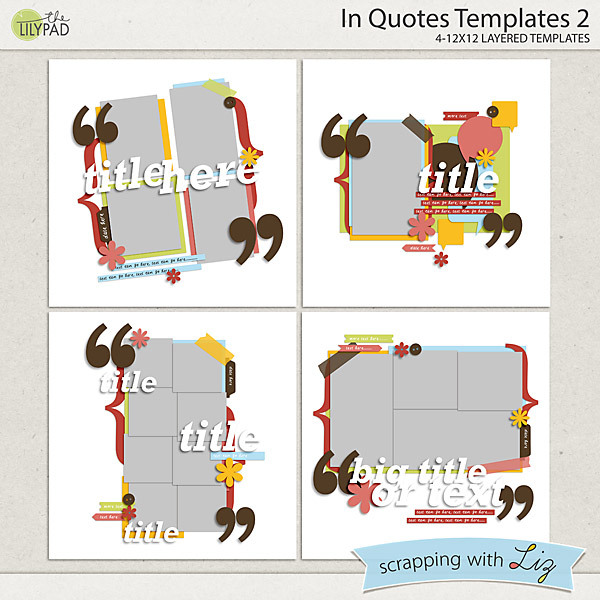 In Quotes Templates 2 is a great stash-builder set. 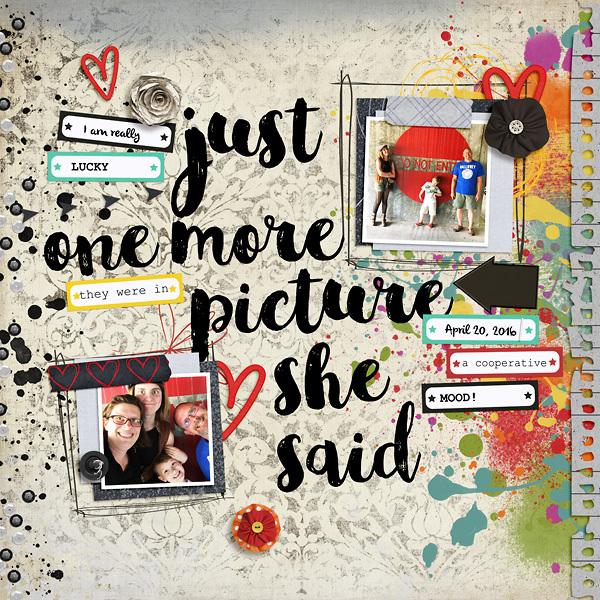 There is a variety of photo spots (between 1 and 8 photos), and the designs are nice and centered with just a bit of journaling on paper strips. This set will work with just about any photos you have. 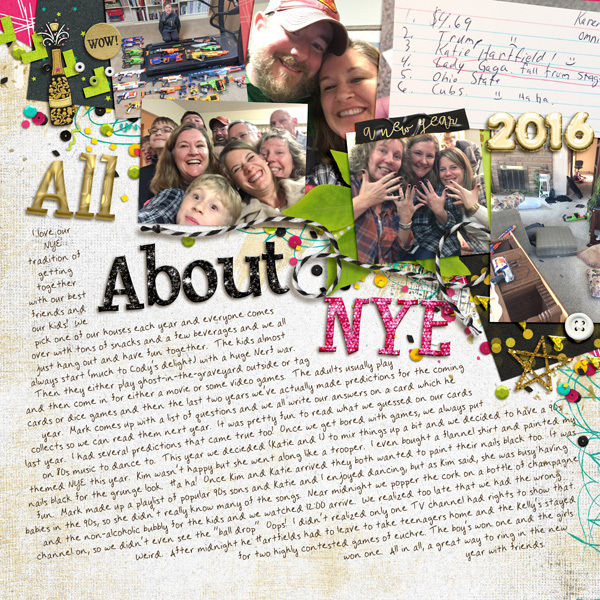 Here is Amanda's fun page with Artsy Journal Templates 14. 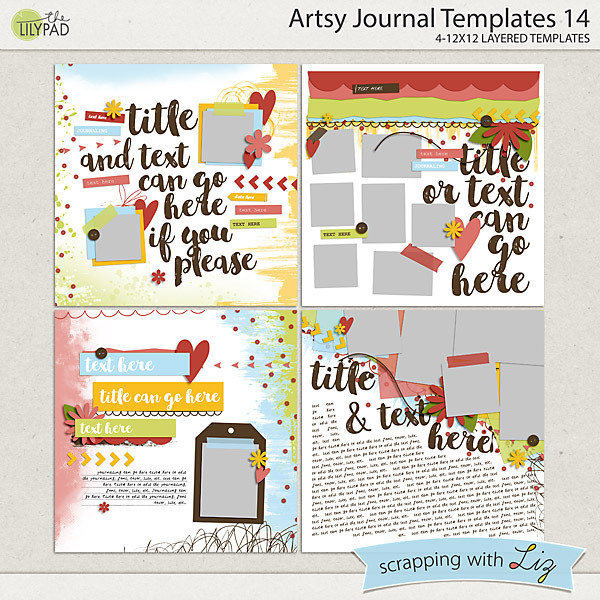 Here's a fun page Karen made with the Artsy Journal Templates 14. 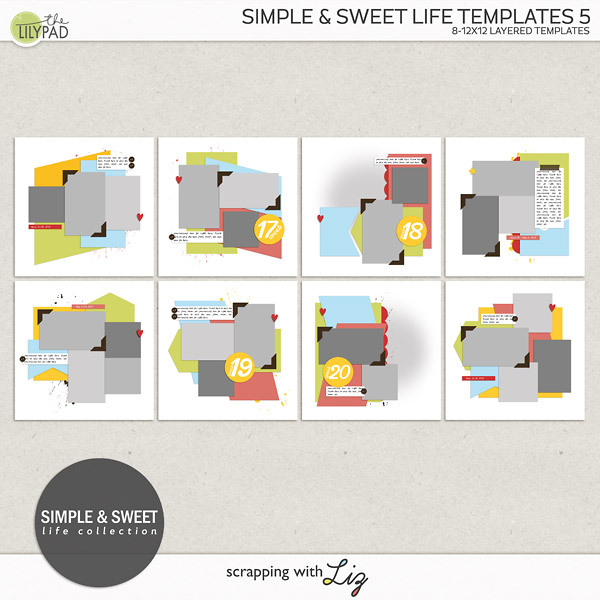 Seriously, so many things you can do with these templates. 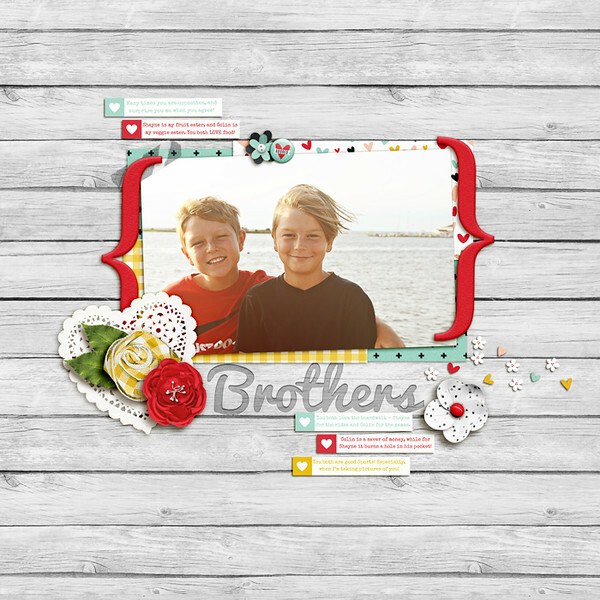 And here is Jenn's simple, but impactful, page with In Quotes Templates 2. 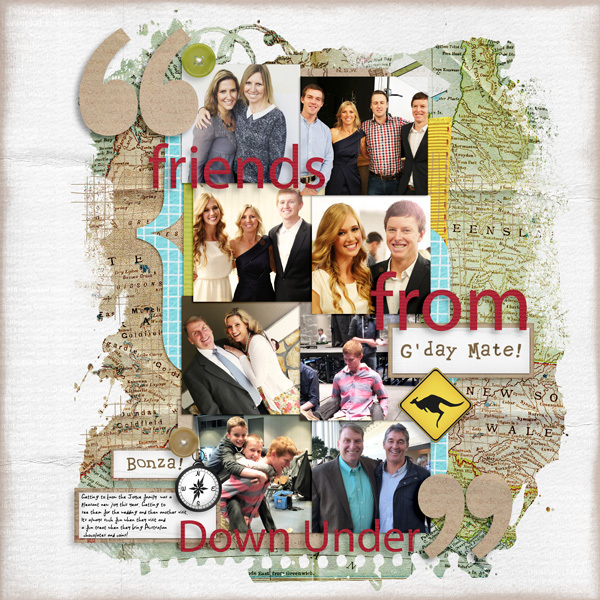 And I love all the pictures on this page by Kitty using In Quotes Templates 2. 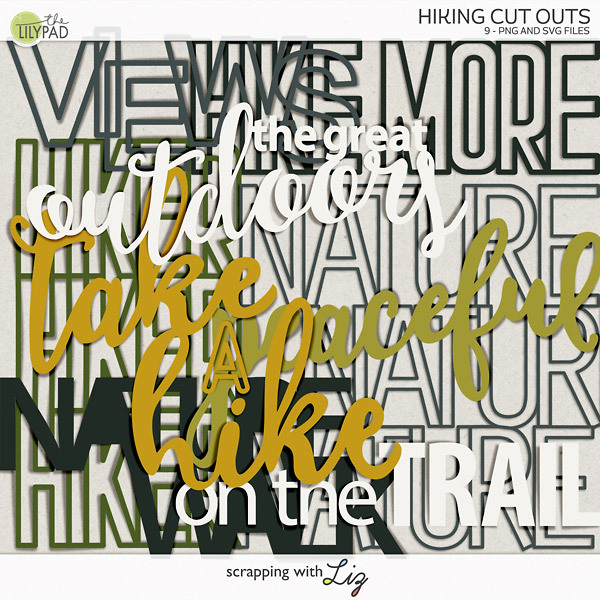 Get some shopping done during the sale and then get some scrapping done! That's what I plan on doing!